Snoop Dog app coming to iOS and Android in 2013 | Android Blast! Are you ready to see Snoop Dog on your phone? I hope so, because Snoop has an app coming soon to Android. 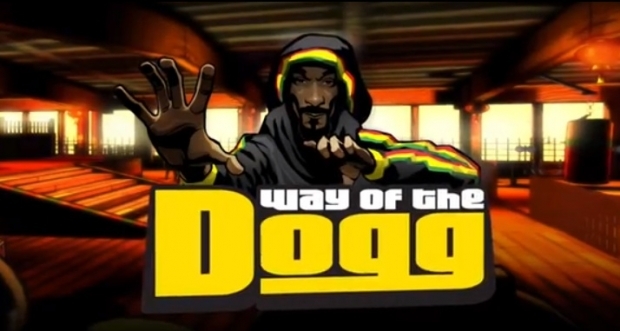 505 Games and Echo Peak, in collaboration with Snoop Dogg have announced "Way of the Dogg." The game will be available on Xbox LIVE� for the Xbox 360� , PlayStation�Network, Android and iOS in 2013. To play the game you hit the control buttons to the beat of the music in order to control Snoop. By entering the right combinations you will give Snoop his martial arts moves and be able to fight his foes. There are short snippets of the game in the video above. The game will be released in conjunction with Snoop's latest album, "Reincarnated," and a documentary of the same name.